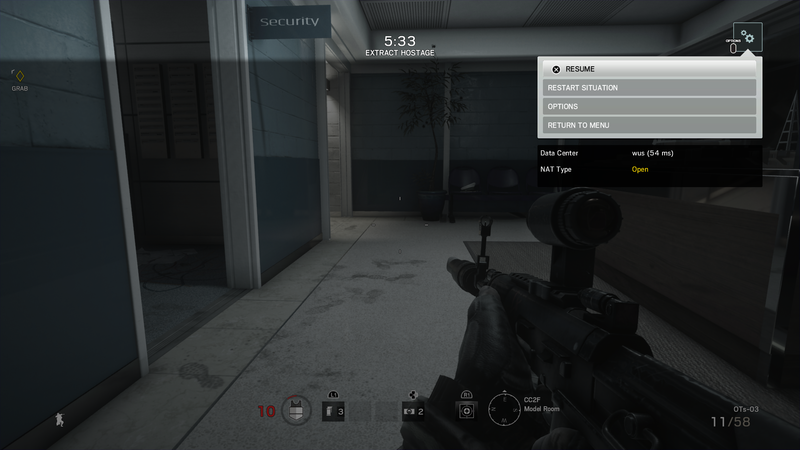 Back in March, Ubisoft promised fans that it’ll be taking additional measures to tackle toxic behavior among Rainbow Six Siege‘s community. The developer has now made good on its promise and has begun issuing instant bans to players who use racist or homophobic slurs. This development was first brought to light by PC Gamer yesterday when dozens of players reported that they were being banned for using slurs. “F*** you guys, I just got a ban for saying n**** in chat,” complained a Twitter user. “Good,” replied Ubisoft. Depending on the severity of the offense, players may be suspended for 2-15 days. In extreme cases, they will be eligible for a permanent ban. “Any language or content deemed illegal, dangerous, threatening, abusive, obscene, vulgar, defamatory, hateful, racist, sexist, ethically offensive or constituting harassment is forbidden,” reads Rainbow Six Siege‘s Code of Conduct. Intentional team killing is another issue that Ubisoft has promised to tackle, stating that fighting toxicity will be an ongoing effort.